Despite every desire to tell you all of the reasons why I fell in love with Jonah Hex, I choose instead to be as objective as possible and focus on the fact that I nevertheless found the film to be rather underwhelming. 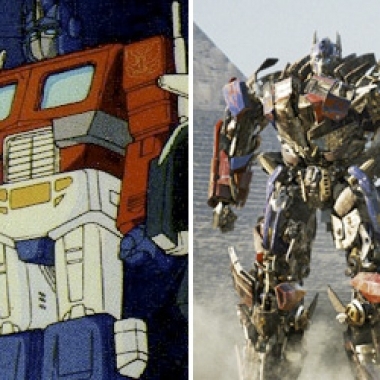 Sean decides whether Michael Bay's Transformers films are a redo, remake, or reboot of the original 80s cartoon. Paige argues that viewers who take three points into consideration during their Transformers: Revenge of the Fallen viewing experience will have a much more enjoyable time overall.